Suits for home and shoe store. Nice design and don\'t make your hands dierty after wear the shoes. 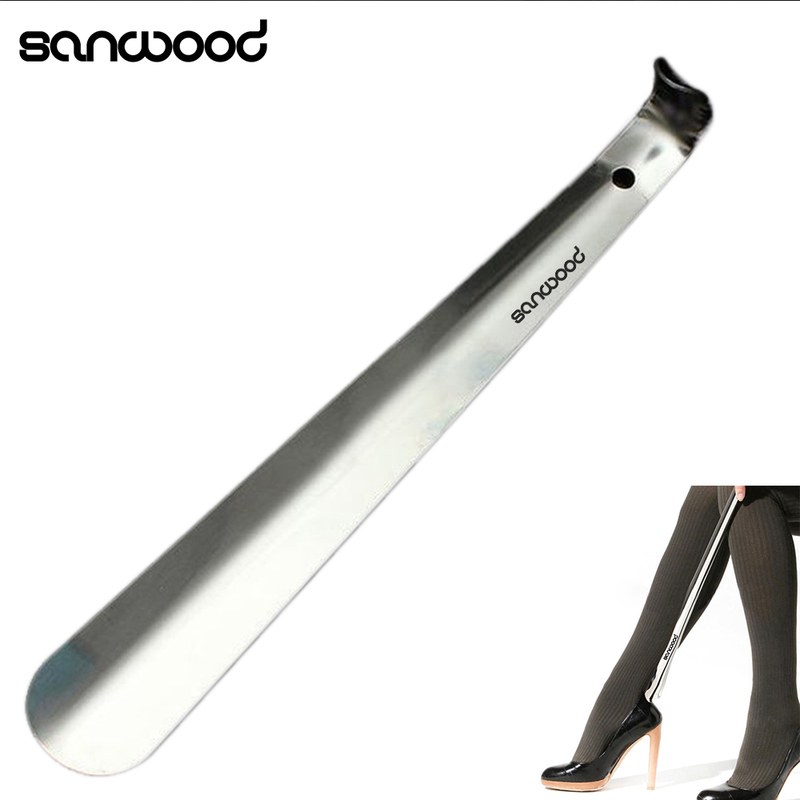 This shoe horn is made by durable material, always use the shoe horn is good for the shoe\'s maintain. Don\'t need to blend down you still can wear the shoes quickly, it\'s so convenience for people hurried to get out. Put your feet into the shoes, then use the shoes horn insert the shoes, and close to the your heel, after your wear shoes and take it out.